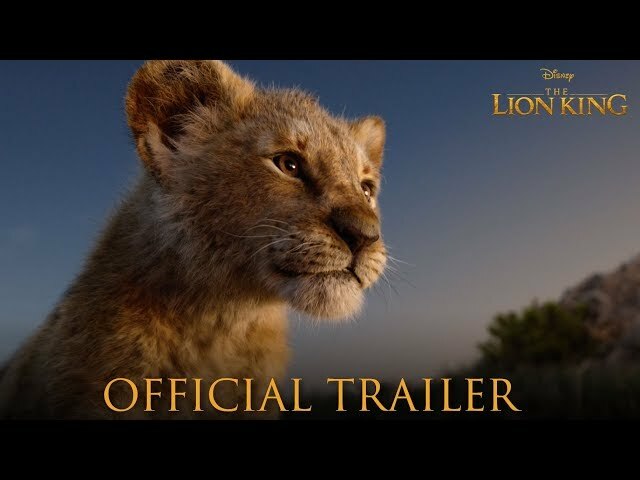 The Lion King (film, 2019). An American fantasy drama film by Walt Disney Studios Motion Pictures. Directed by Jon Favreau. Official Trailer. The Lion King is an American fantasy drama film directed by Jon Favreau. 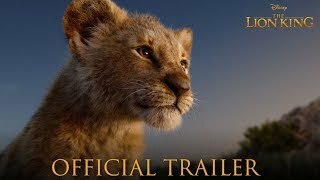 The Lion King Official Trailer. 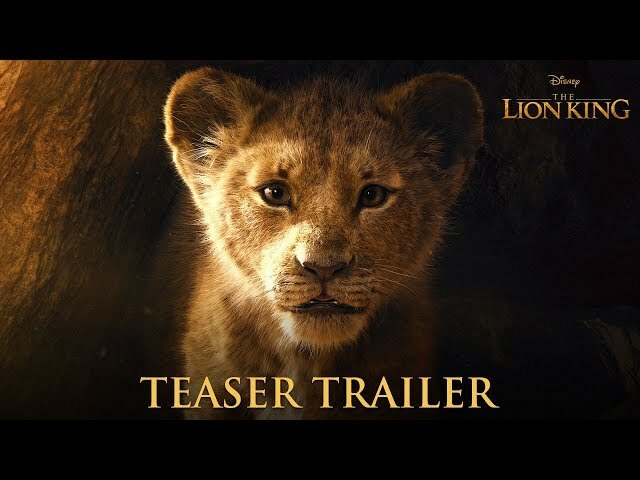 The film The Lion King was scheduled to be released by Walt Disney Studios Motion Pictures on July 19, 2019 (United States).